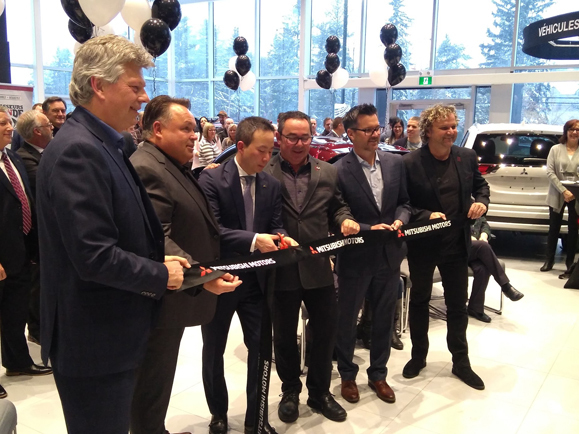 Mitsubishi Motor Sales of Canada had the grand opening of its first new Mitsubishi Motors dealership under the company’s new image program in the province of Quebec, Saint-Hyacinthe Mitsubishi. While Saint-Hyacinthe Mitsubishi is the first of the new-look dealerships in North America, there are plans for other grand openings in the next few months by Ajax Mitsubishi in Ontario, Steele Mitsubishi in Nova Scotia and Charlottetown Mitsubishi in P.E.I. 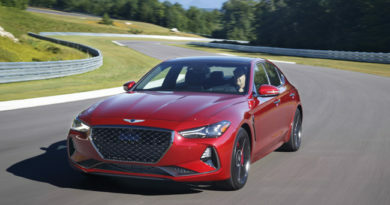 The new global dealership visual identity was revealed in July 2018. Mitsubishi Motors Corporation seeks to rollout the new dealer image in 5,000 dealerships globally. The program is largely based on the new brand message, “Drive your Ambition”, and is intended to enhance the customer experience in a high-quality retail environment. 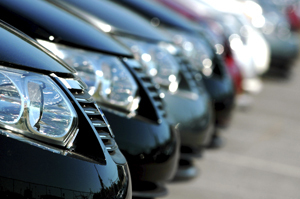 More than 50 per cent of dealers in Canada signed up for the program within the first month of its launch. There are currently 58 renovation, new builds and expansion projects underway across Canada as a result of the program.